Episode 18 – This week on the show, I review the Everdrive GB, a micro SD-based flash cart for the Nintendo Game Boy and Game Boy Color. 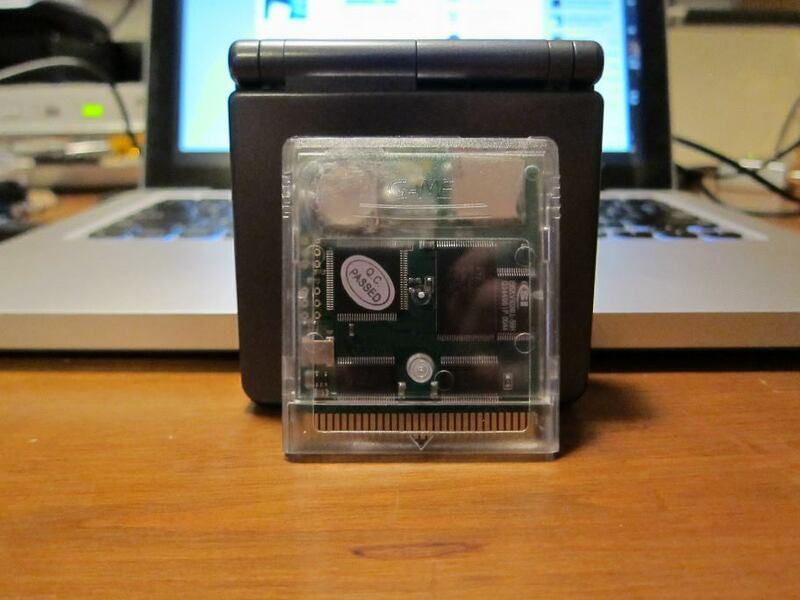 This allows you to load ROMs, ROM hacks, and homebrew software directly onto your Game Boy from a micro SD card which can hold the entire Game Boy library! Check out my review and then go buy one at shop.krikzz.com. Tagged everdrive, Flash Cart, Game Boy, Gameboy, Nintendo, Review, Video, YouTube. Bookmark the permalink.